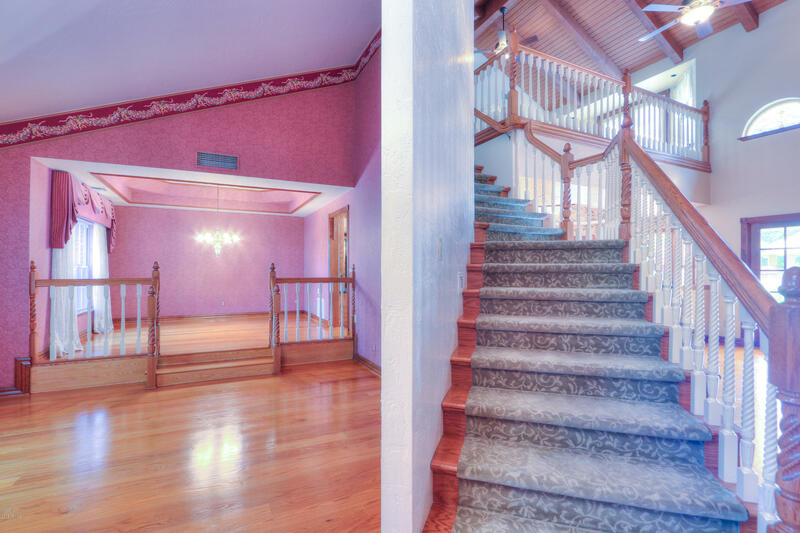 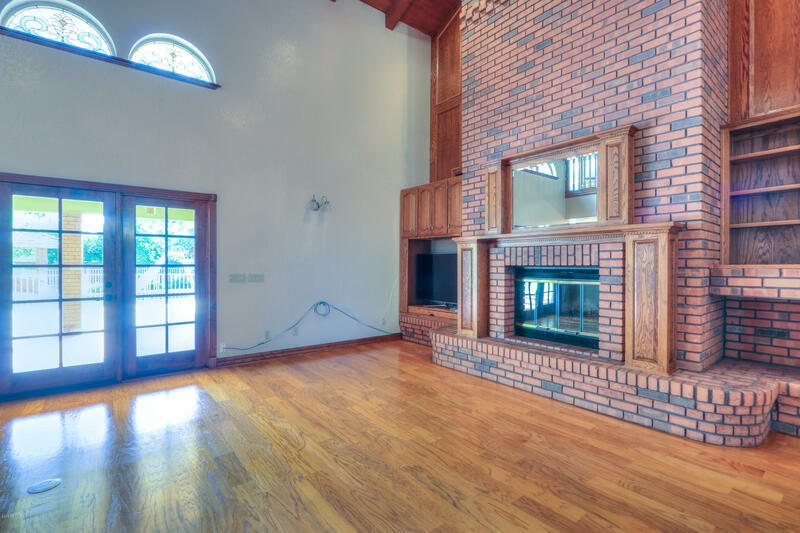 This beautiful home has been scanned with a Matterport 3D Camera. 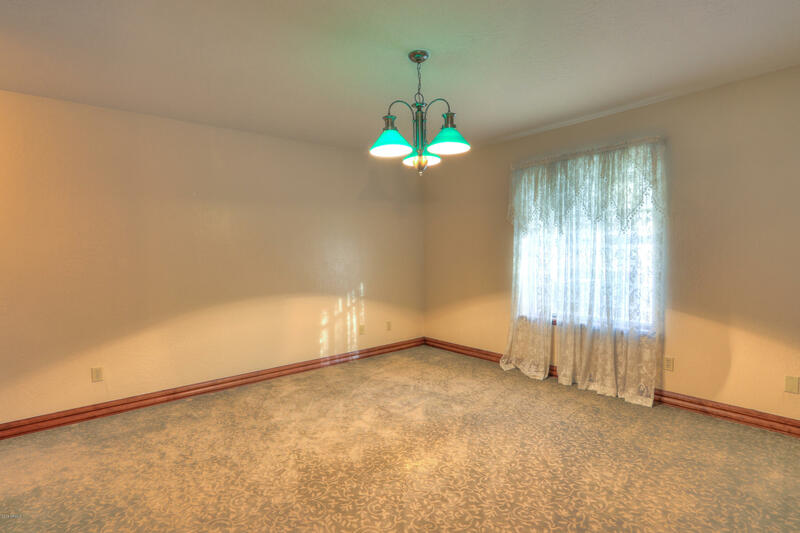 Be sure to take the VIRTUAL REALITY TOUR. 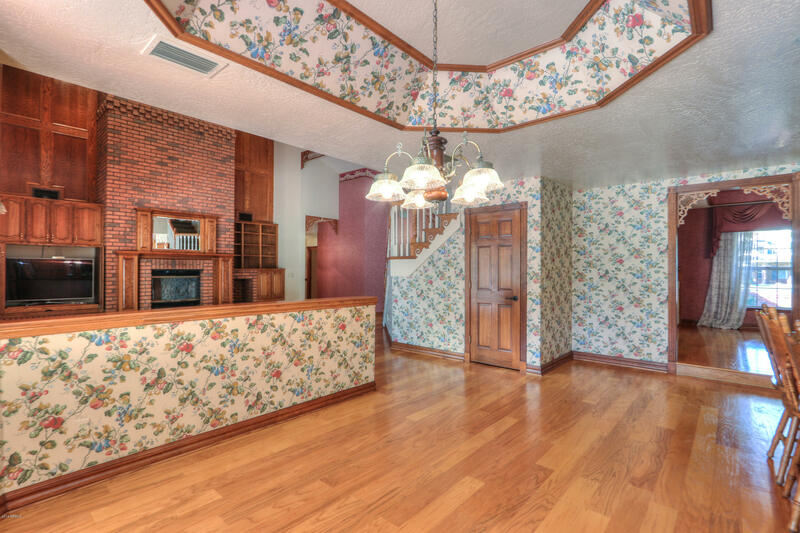 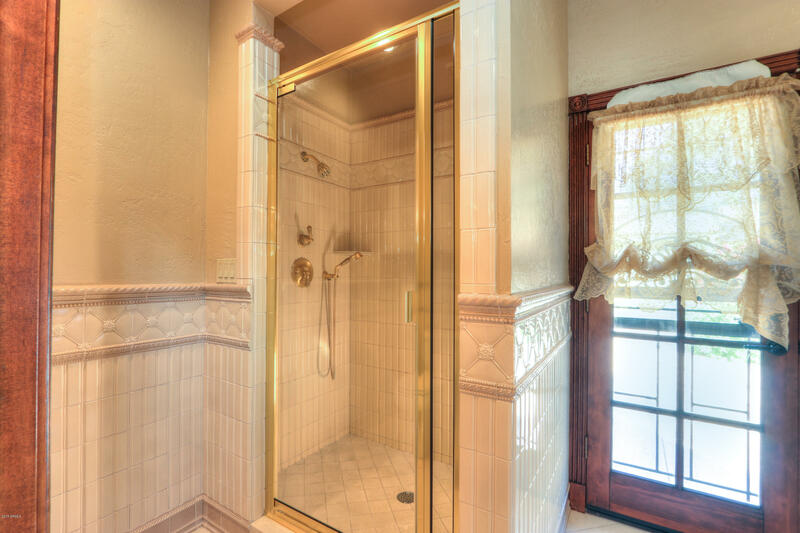 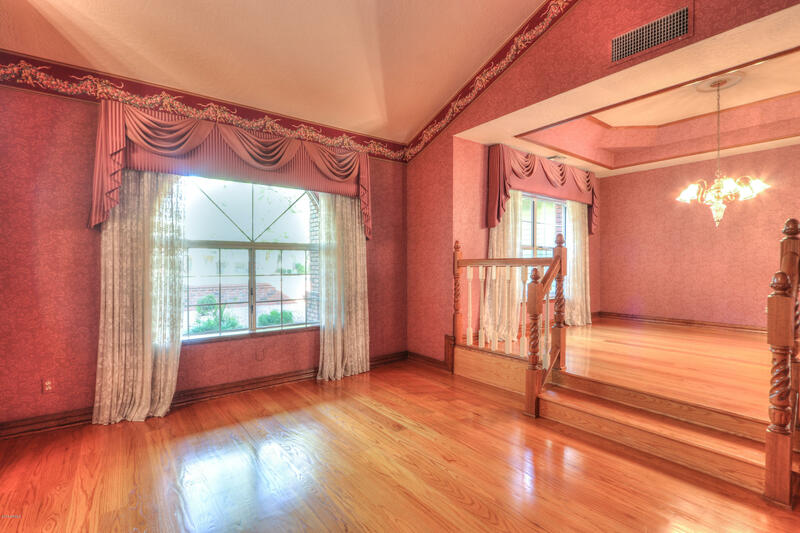 Step into your dream French Country Manor. 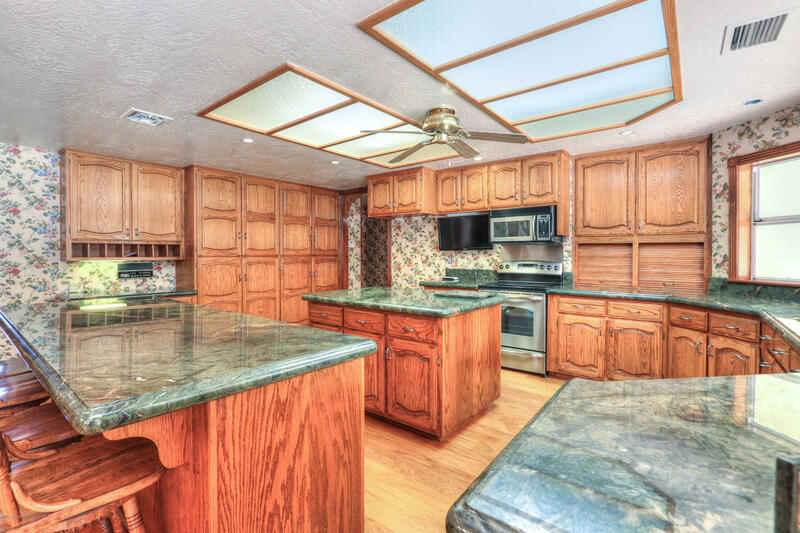 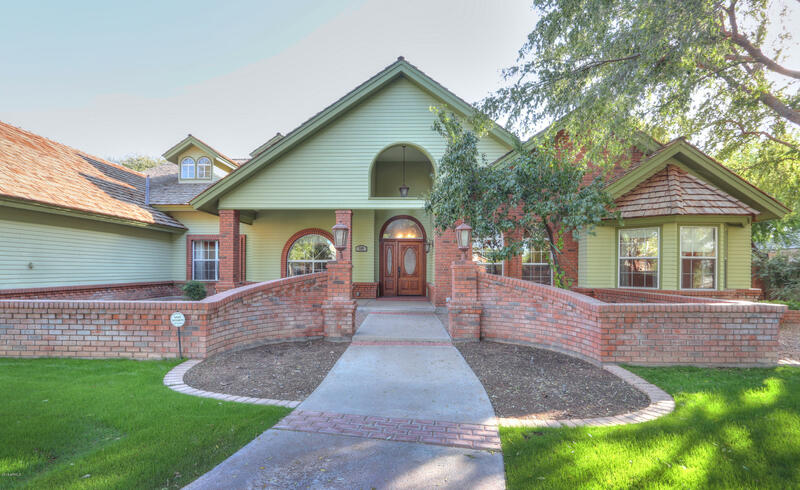 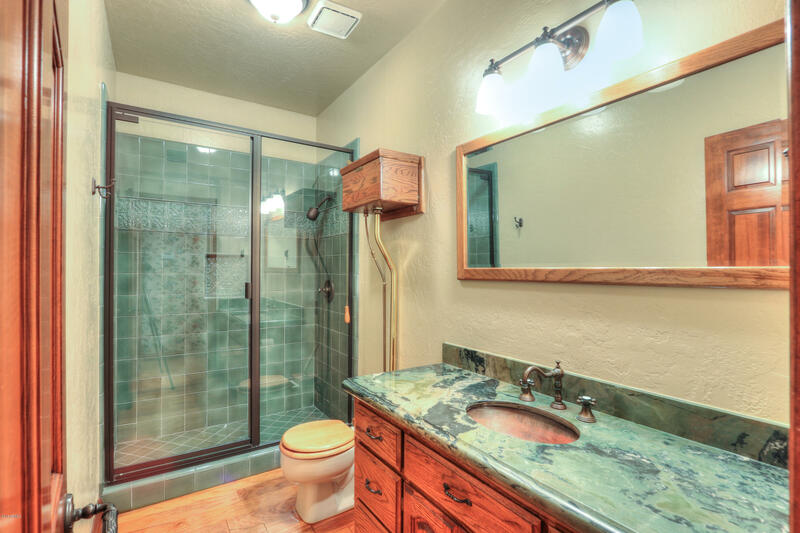 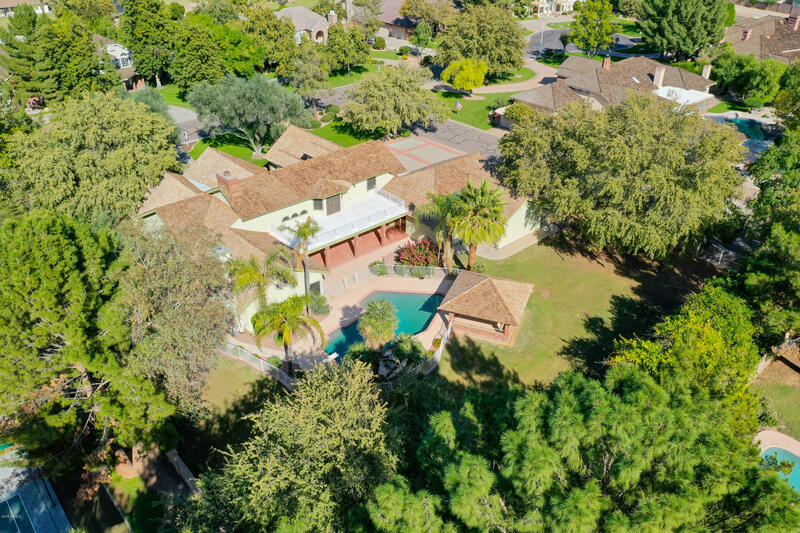 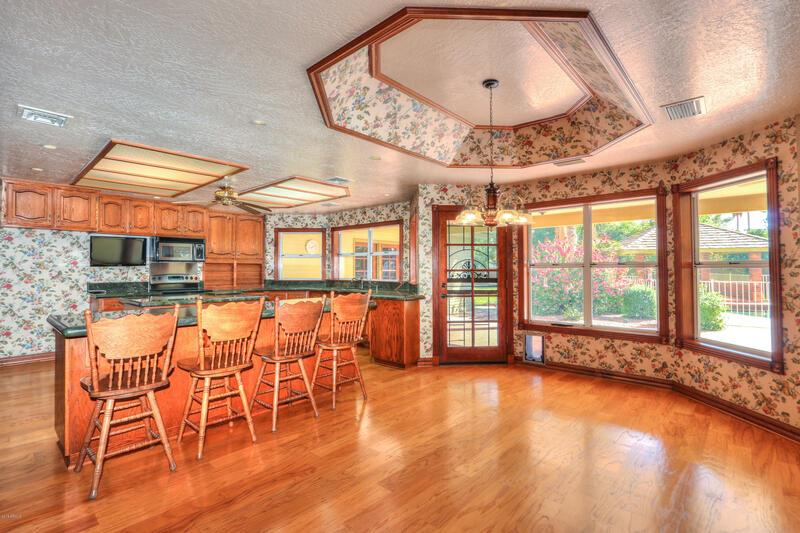 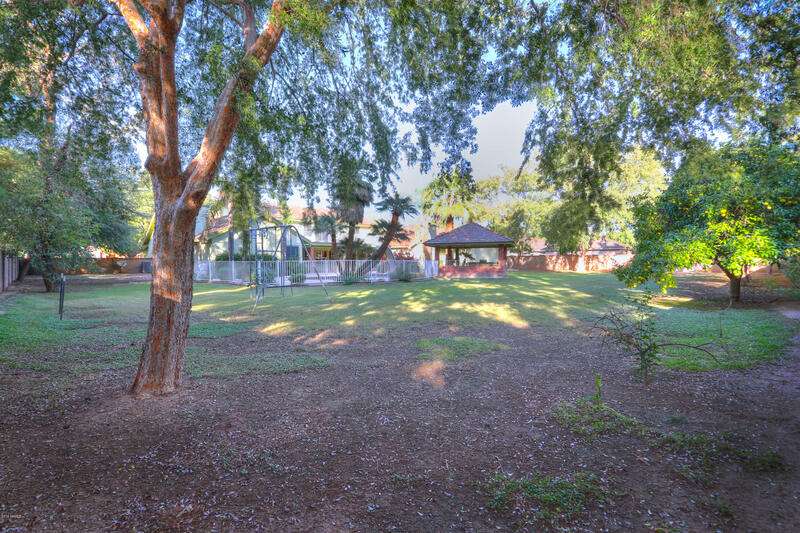 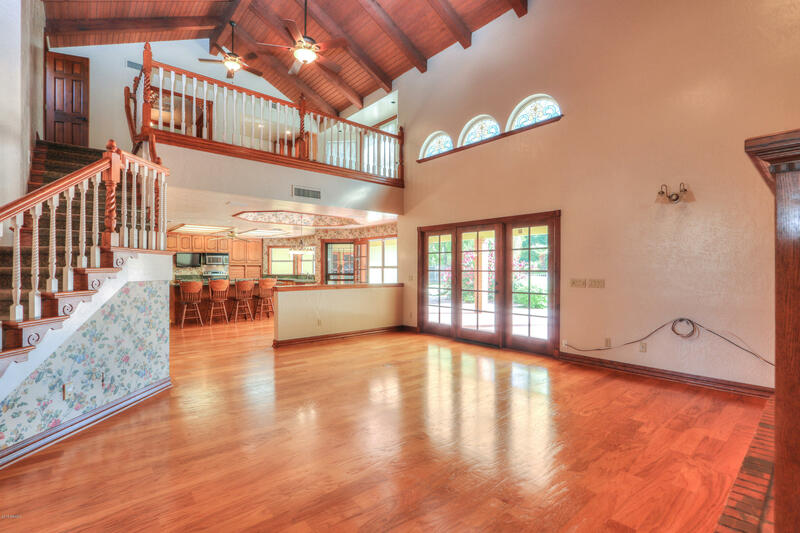 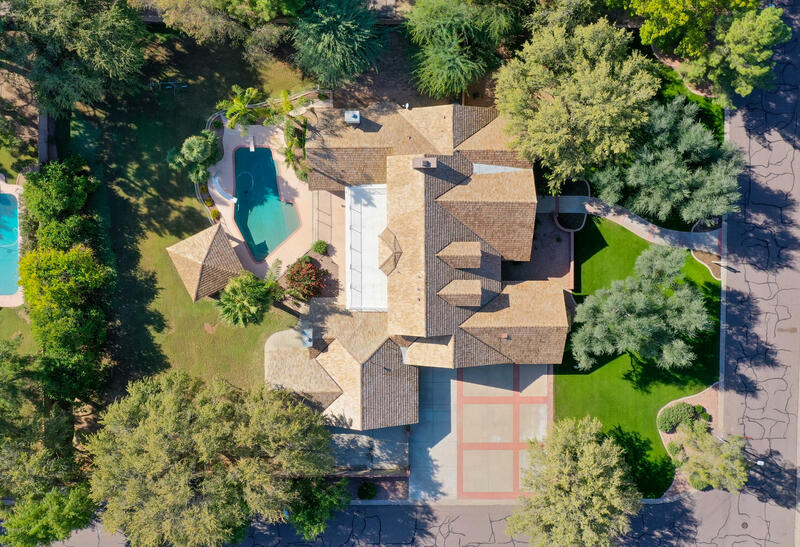 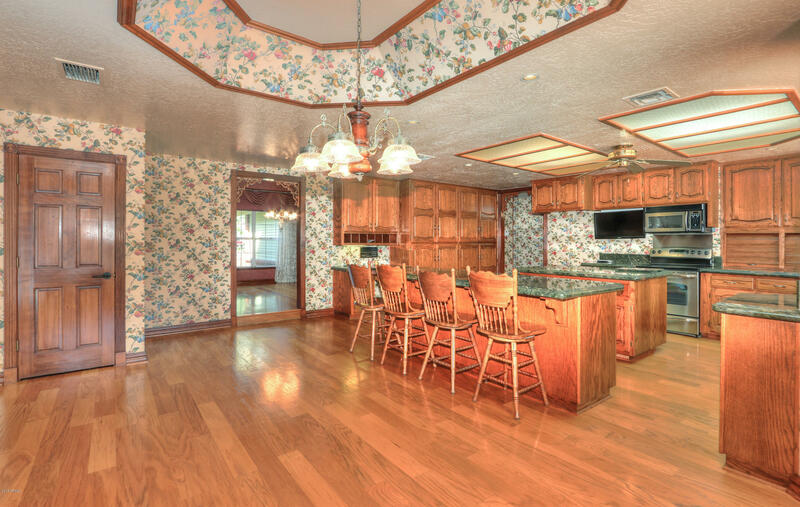 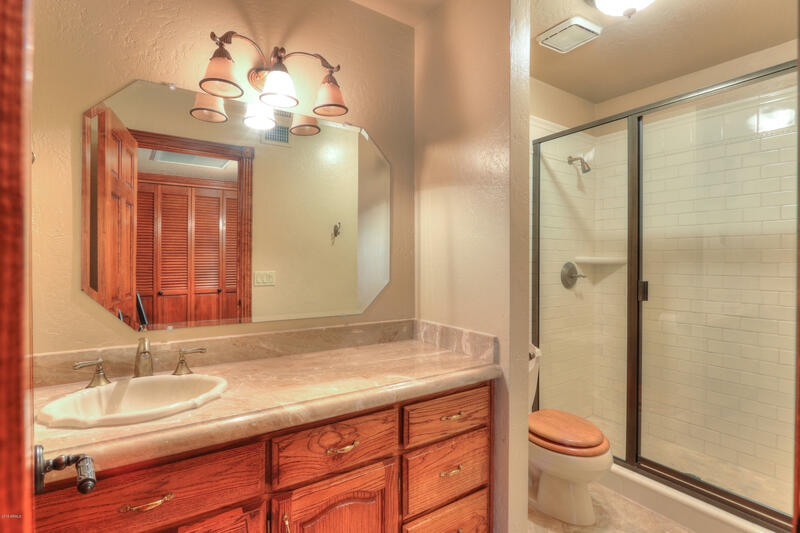 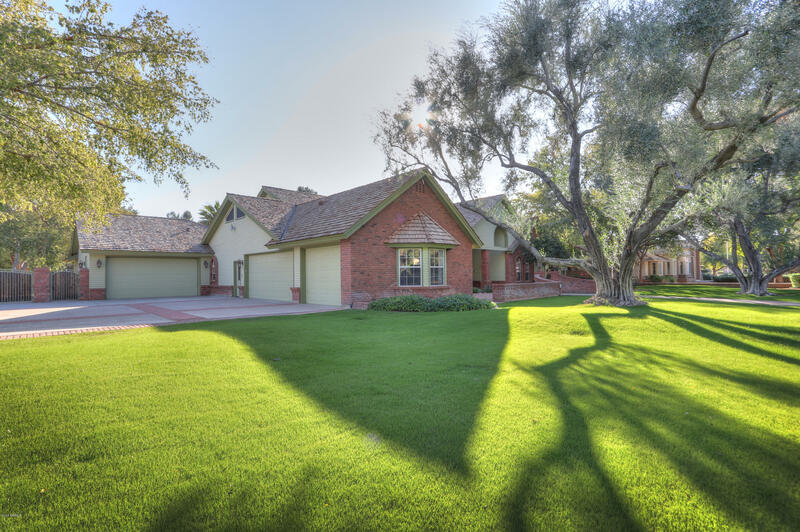 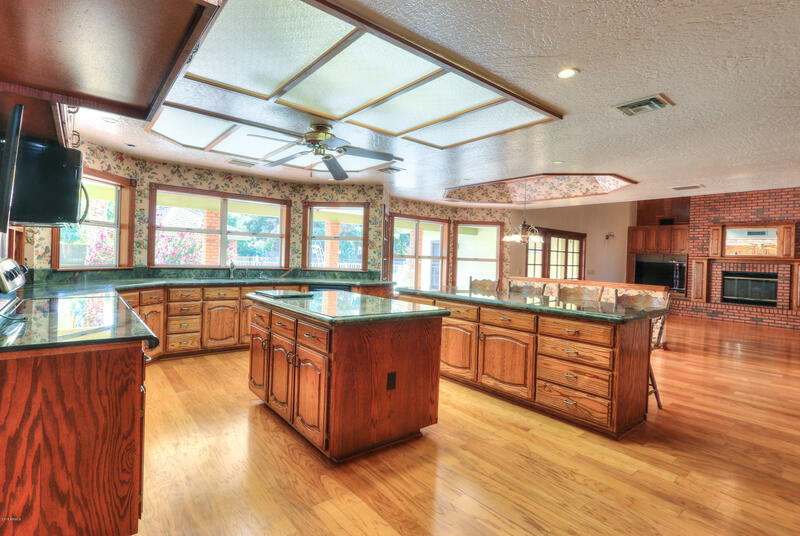 This custom home in prestigious Circle G Ranches IV is located on almost an acre with flood SRP irrigation. 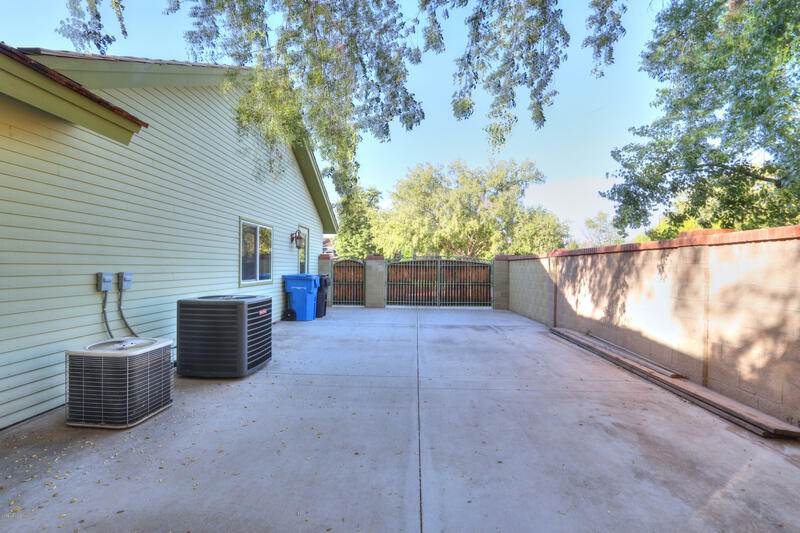 City living with horse privileges! 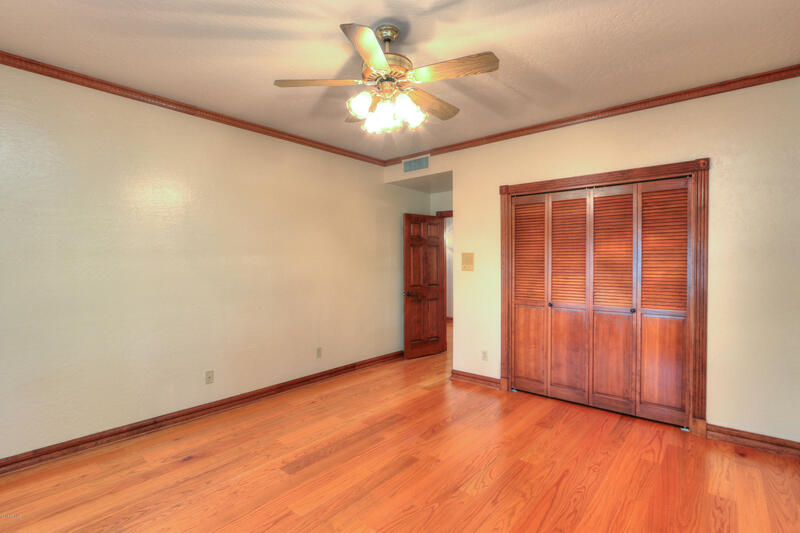 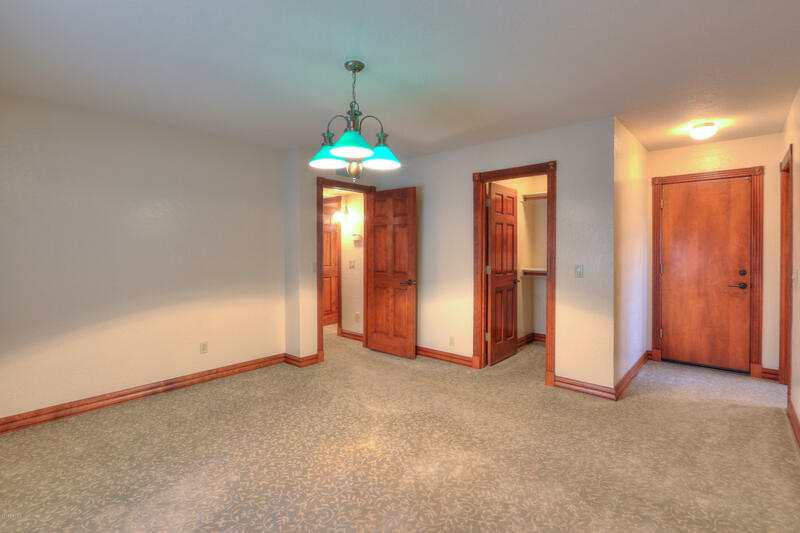 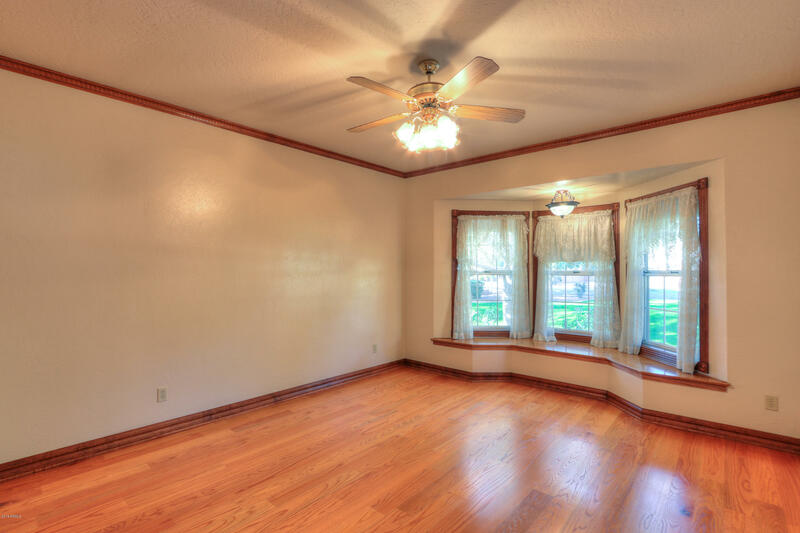 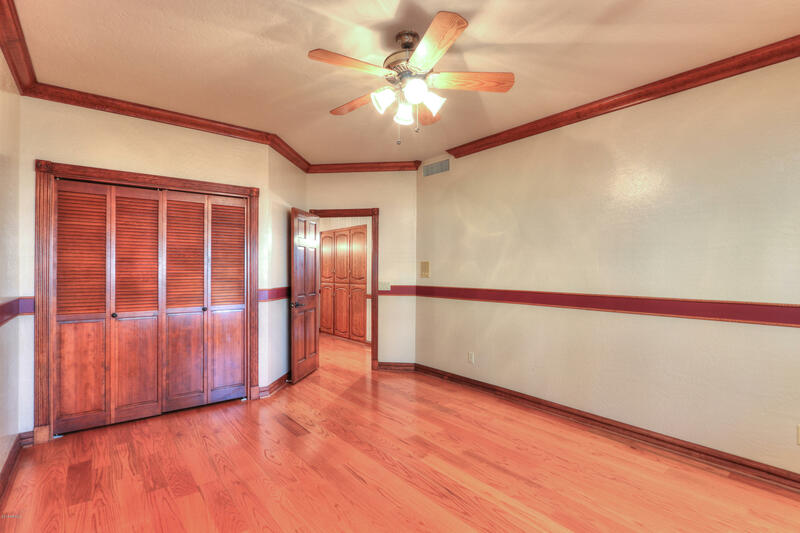 Solid red oak wood flooring and granite throughout. 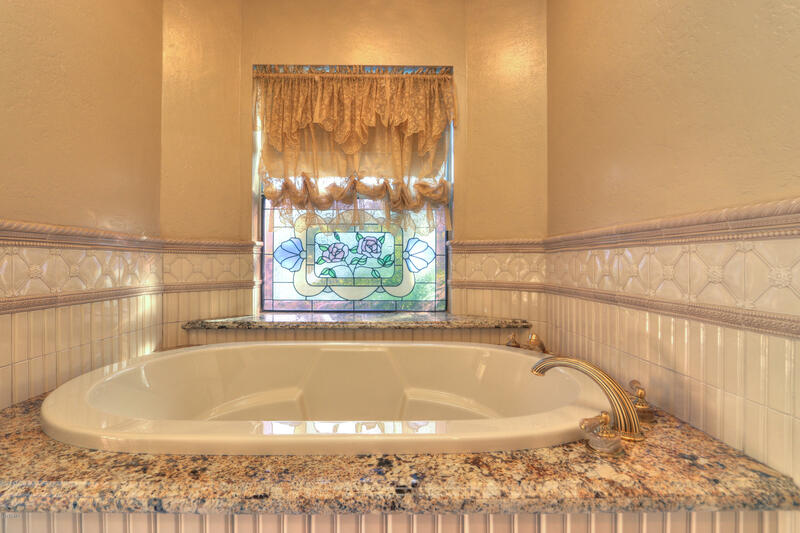 Lots of special touches! 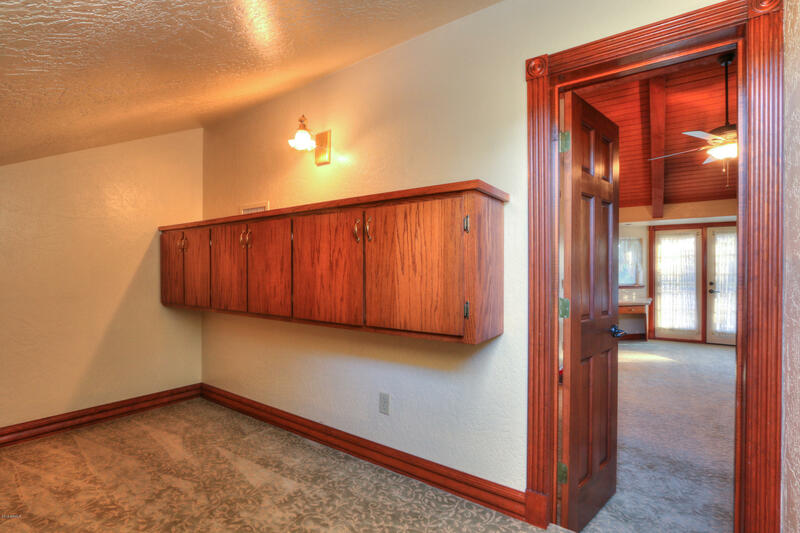 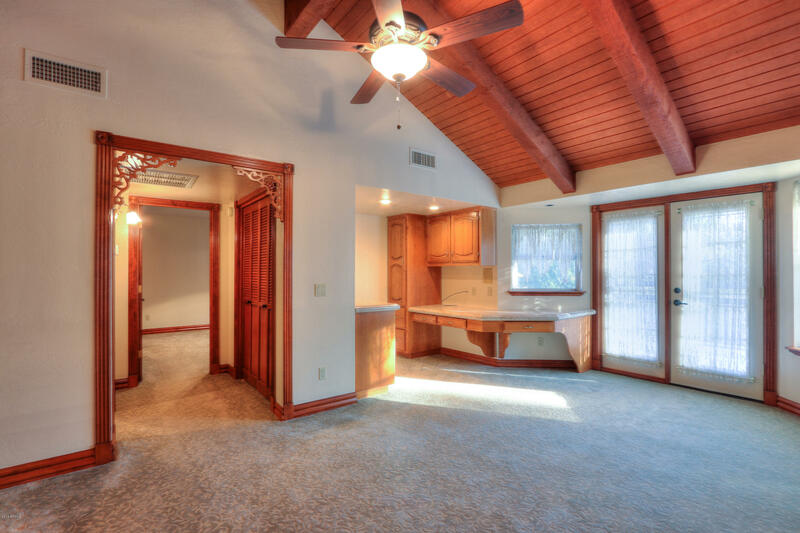 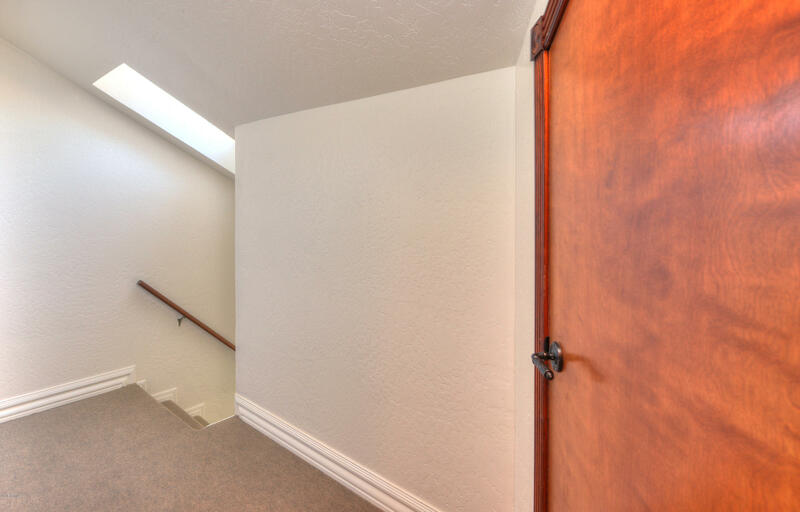 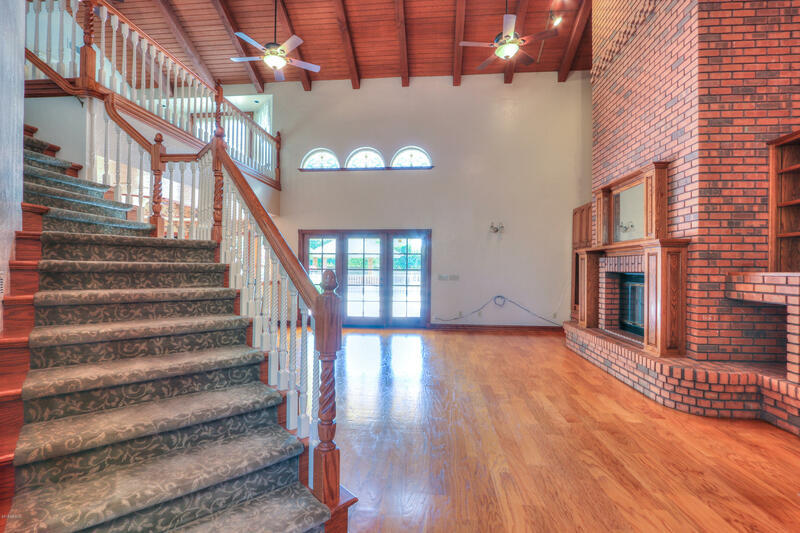 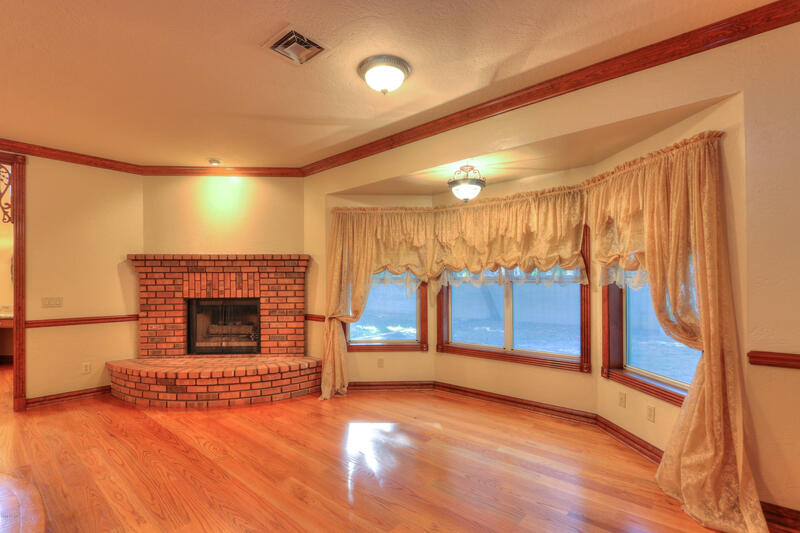 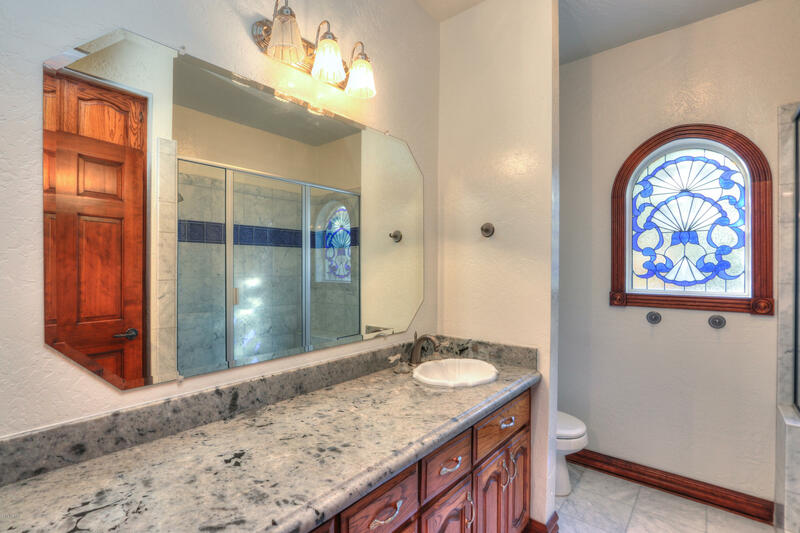 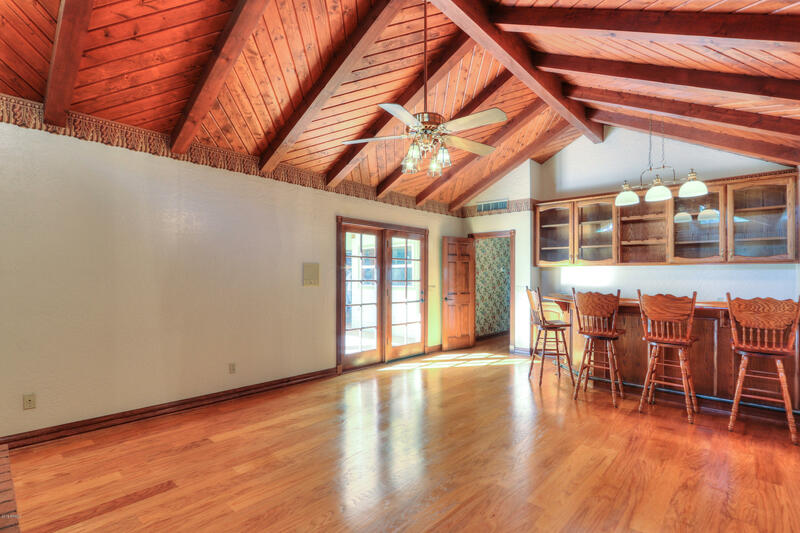 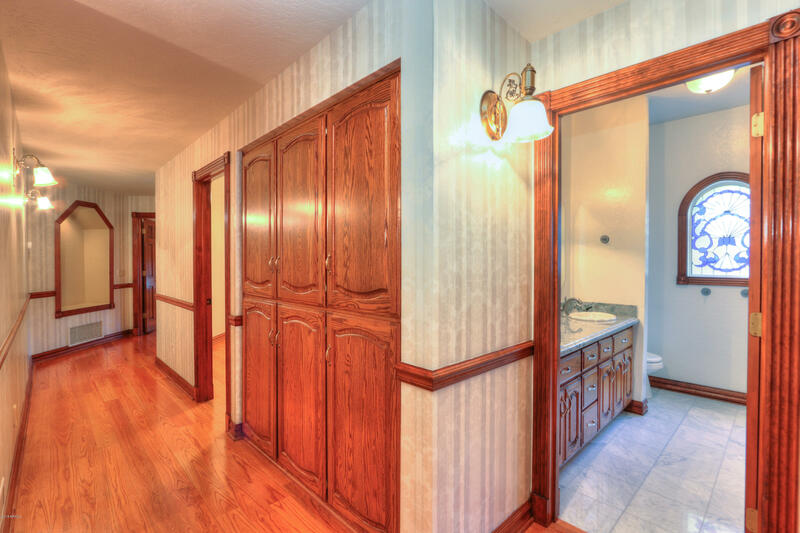 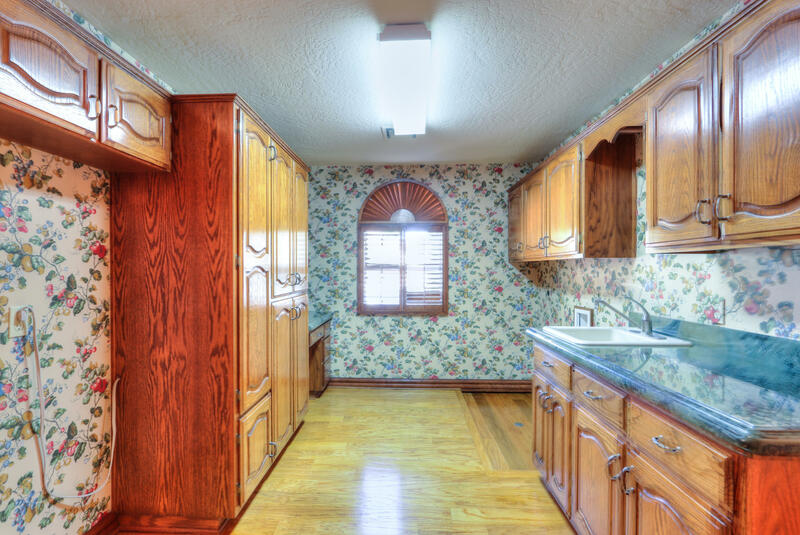 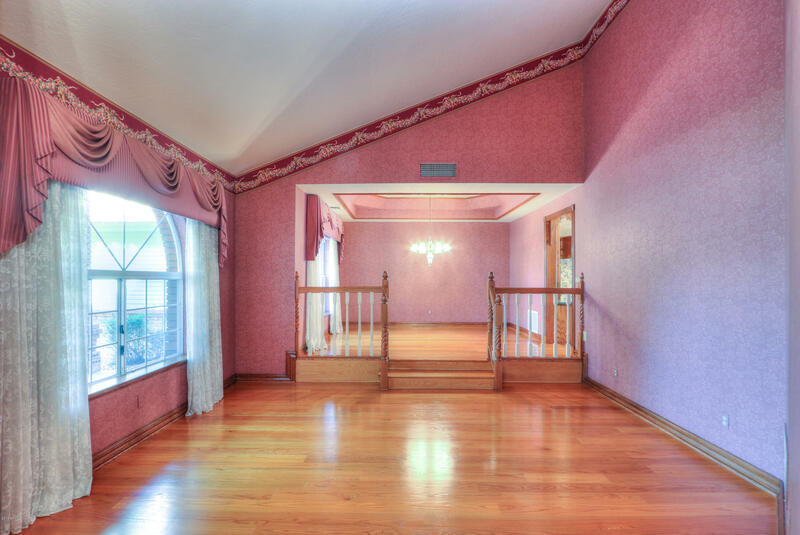 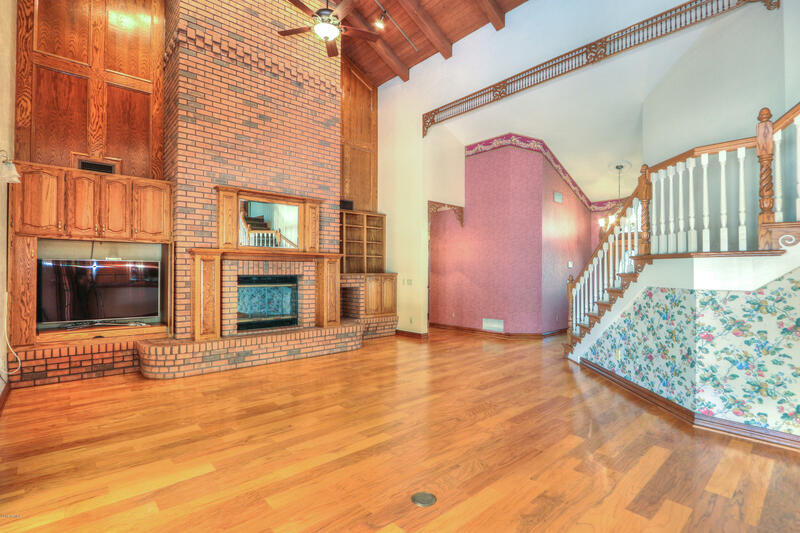 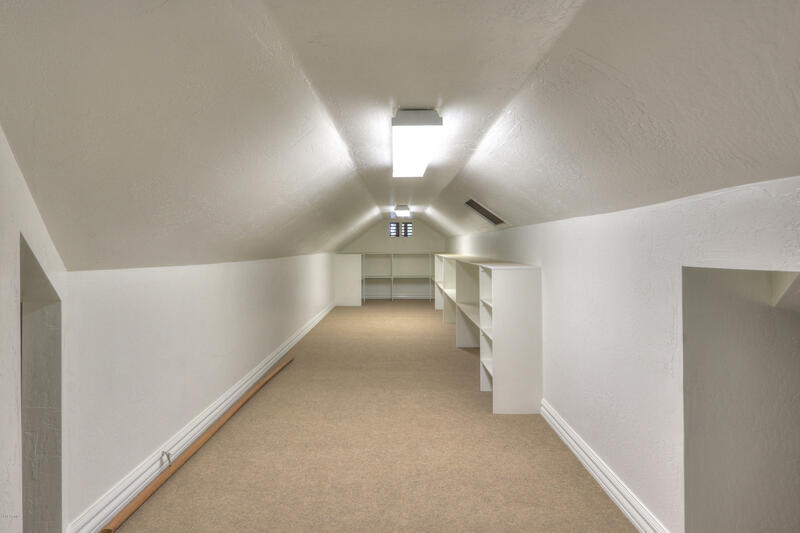 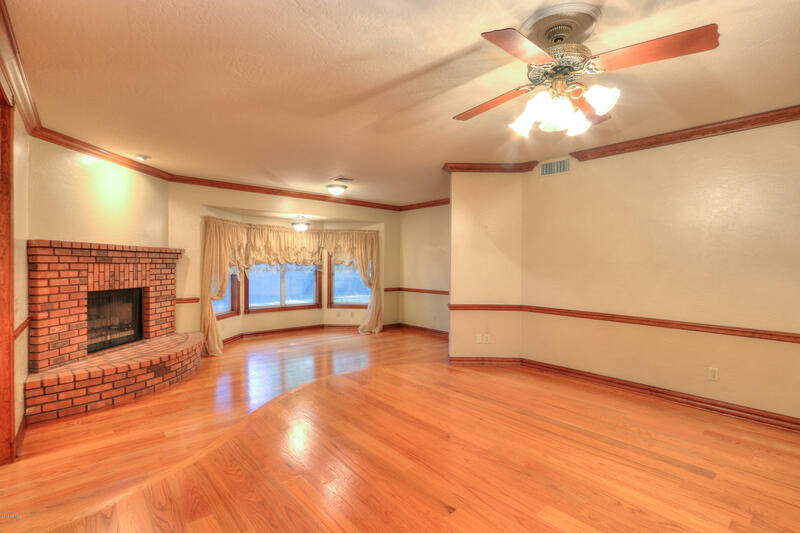 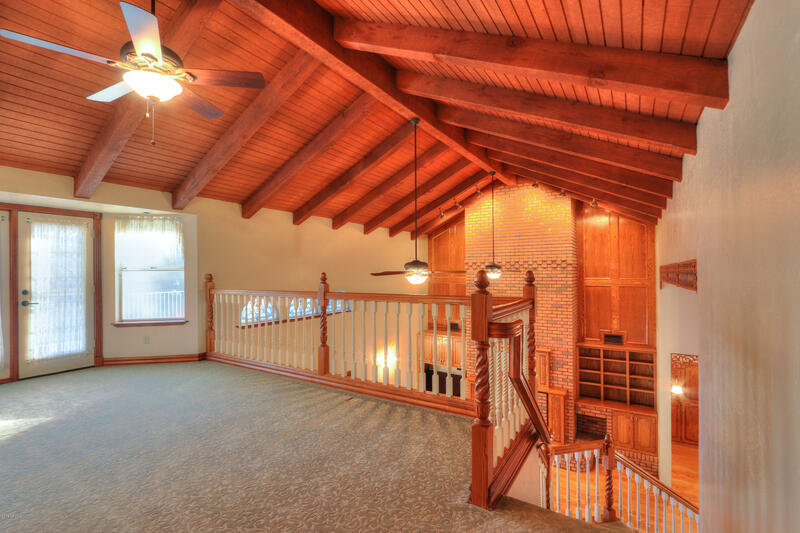 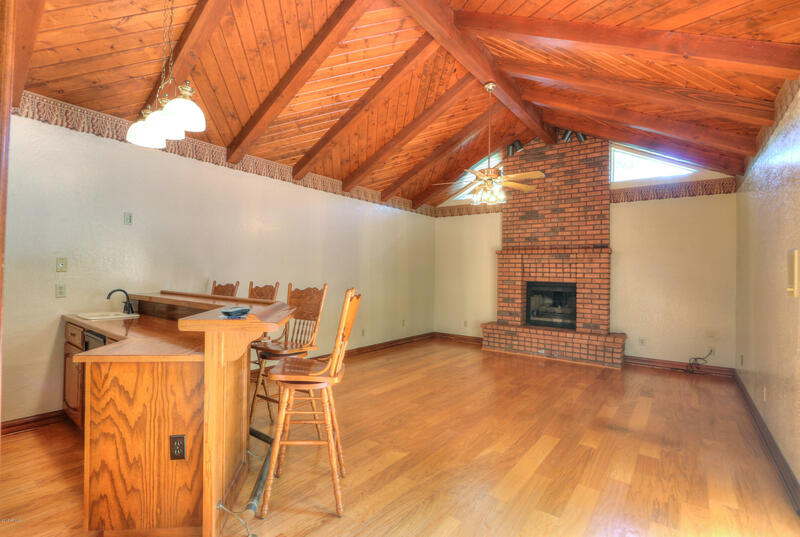 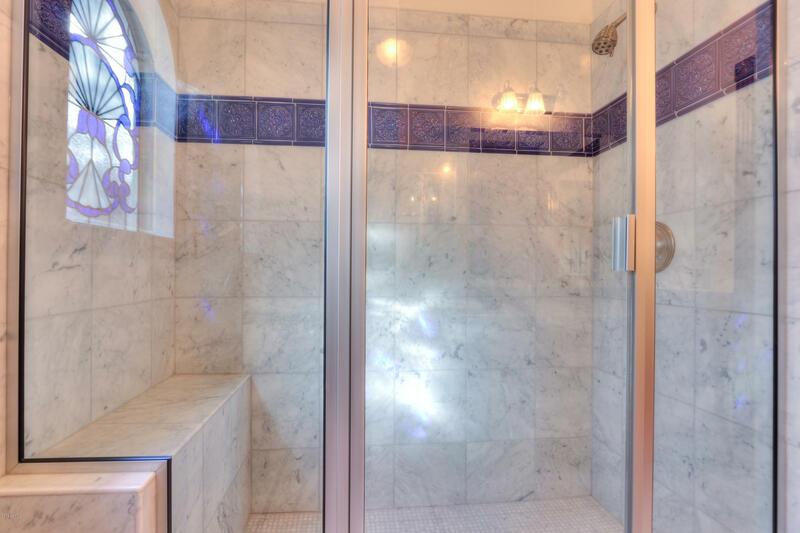 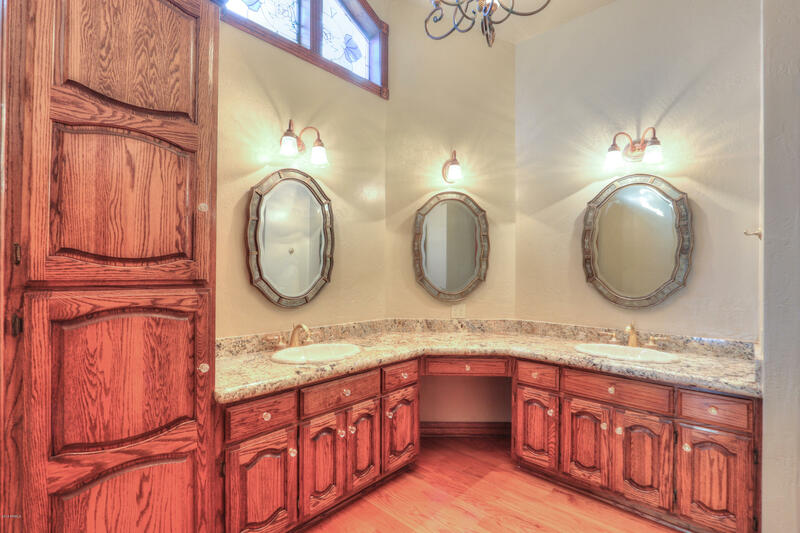 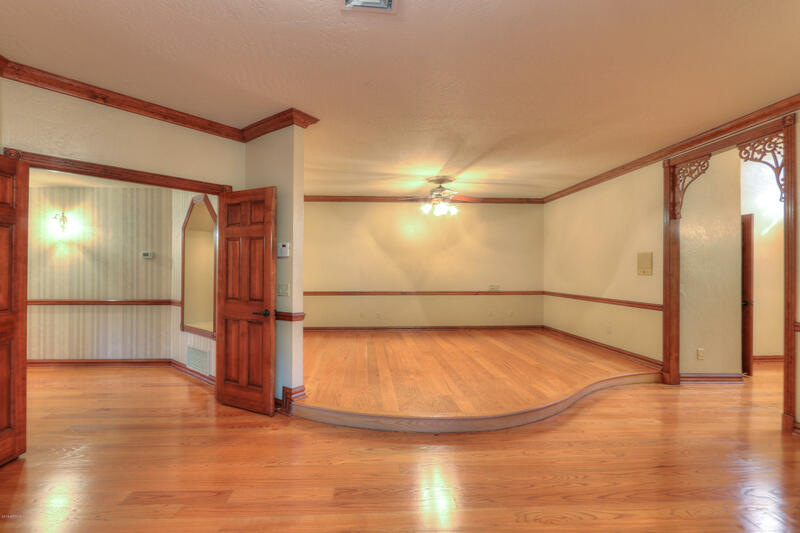 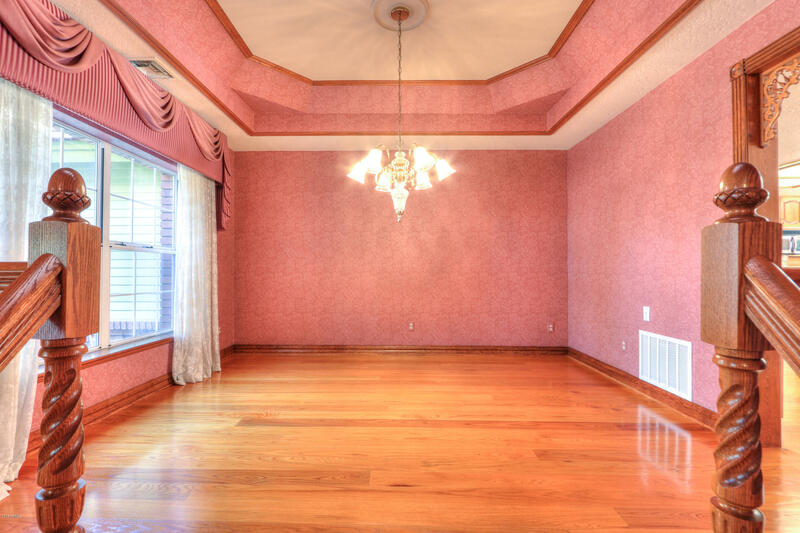 5 bedrooms, 4 bathrooms, den with an oak bar and 3 fireplaces! 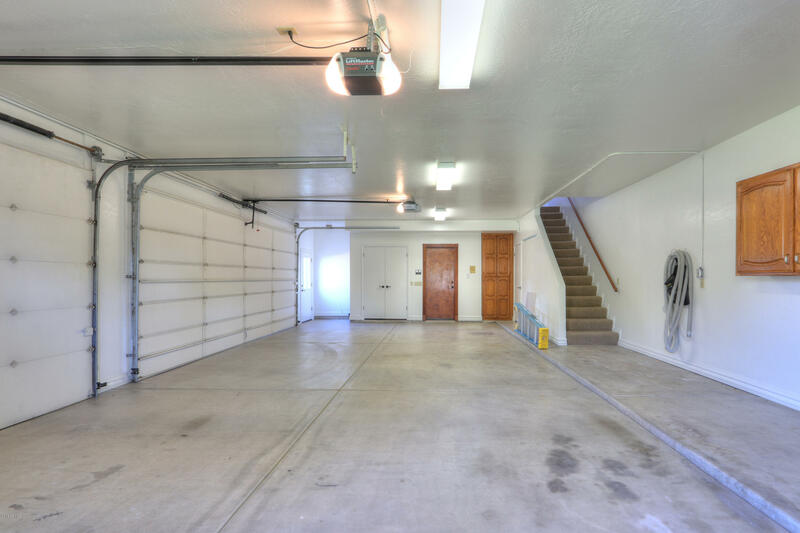 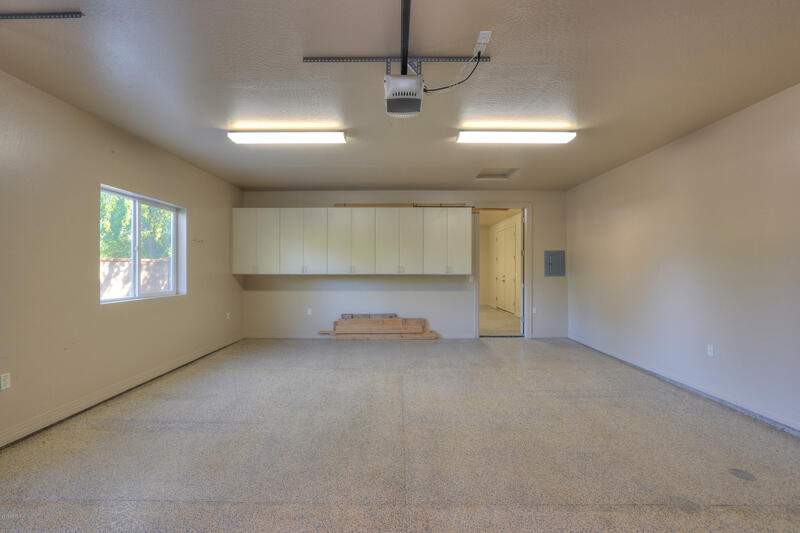 Garage space for 5 vehicles, and storage galore! 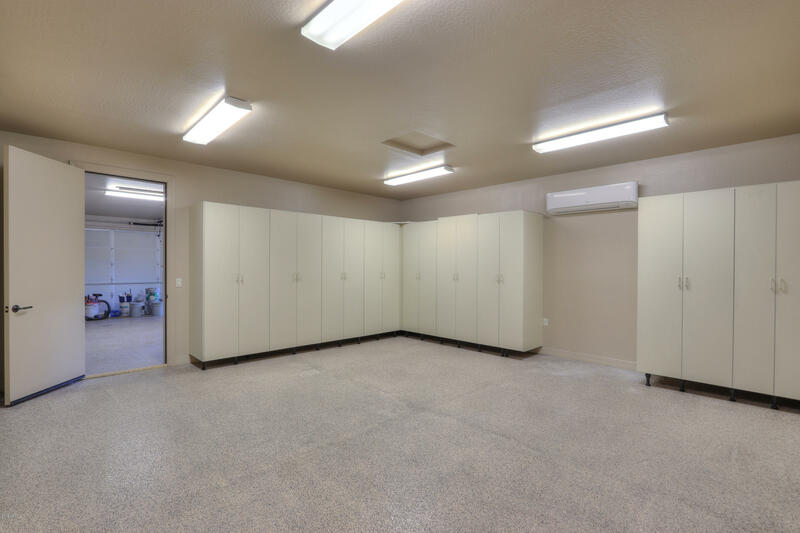 Two new AC units in 2018. 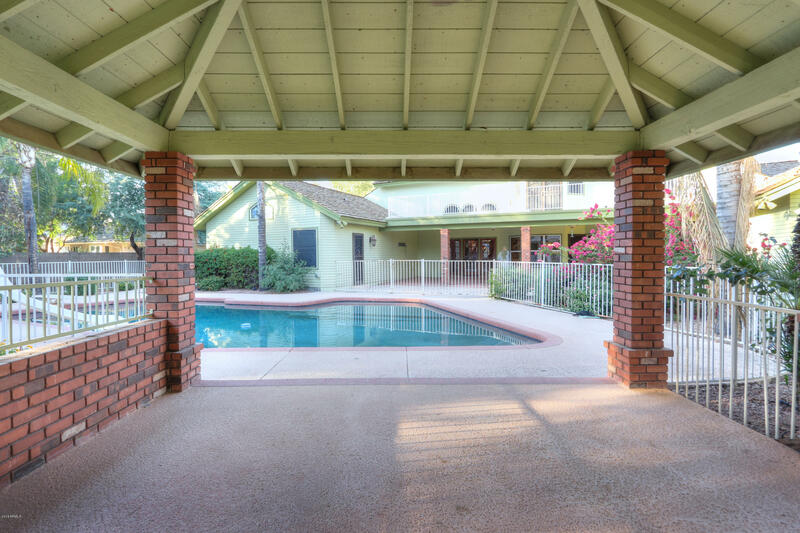 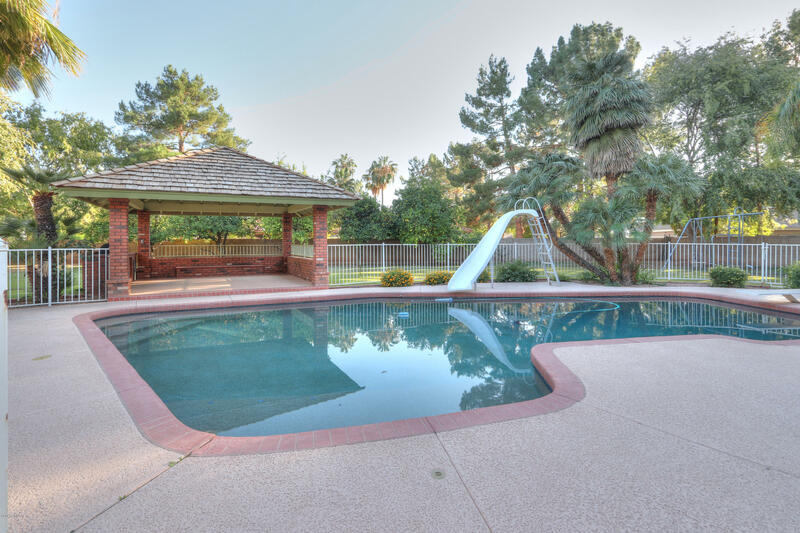 The backyard has mature citrus trees, a pool with a slide, and a ramada and built in BBQ. 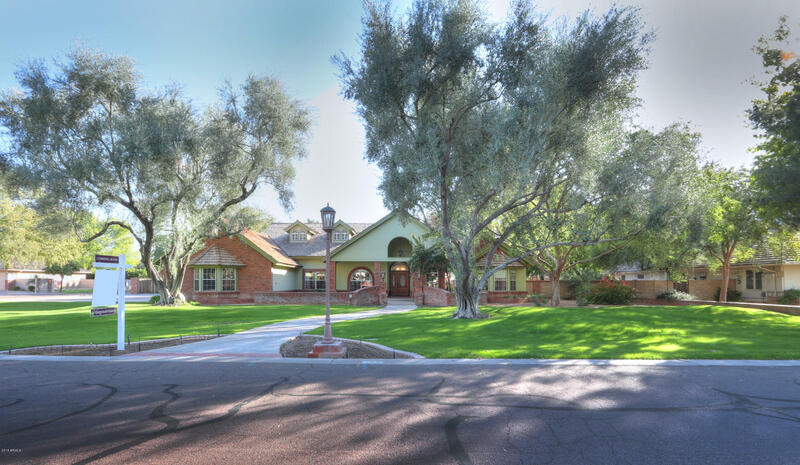 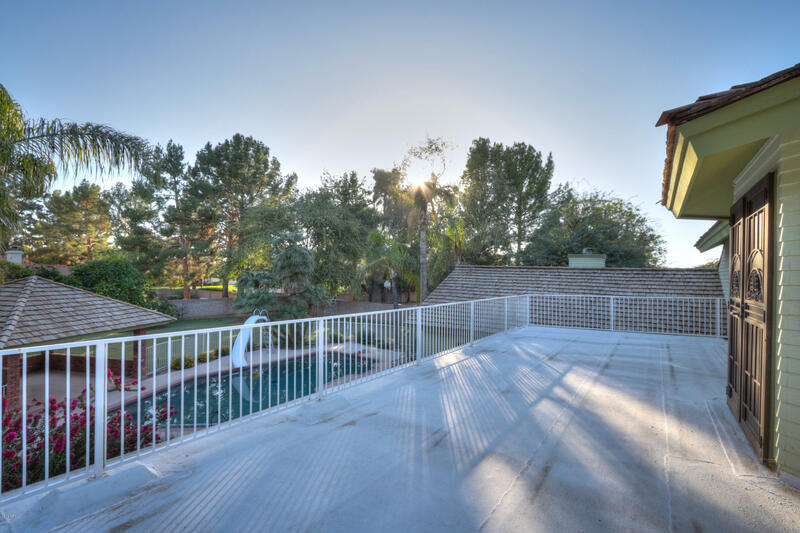 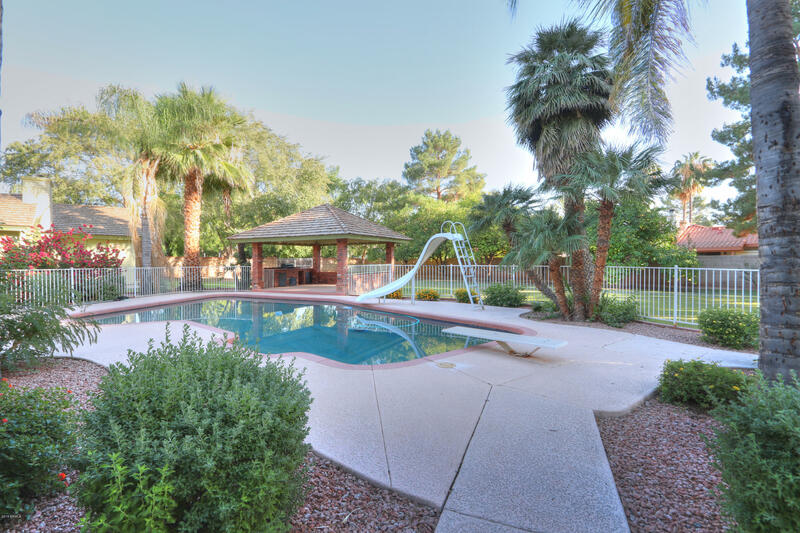 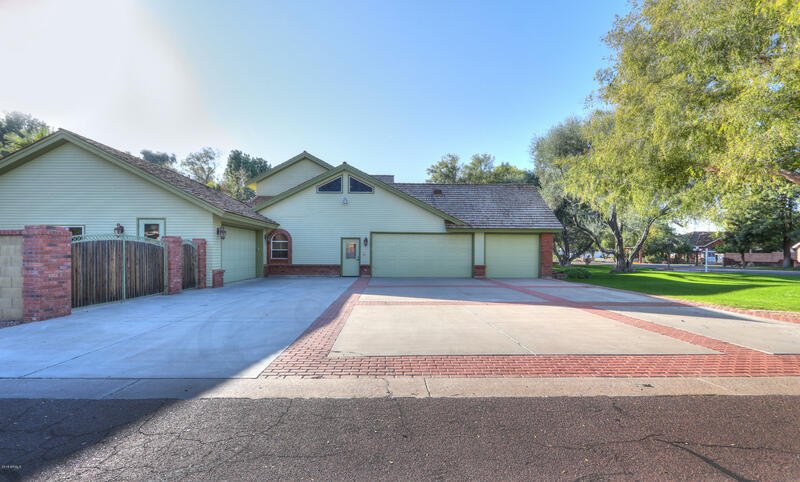 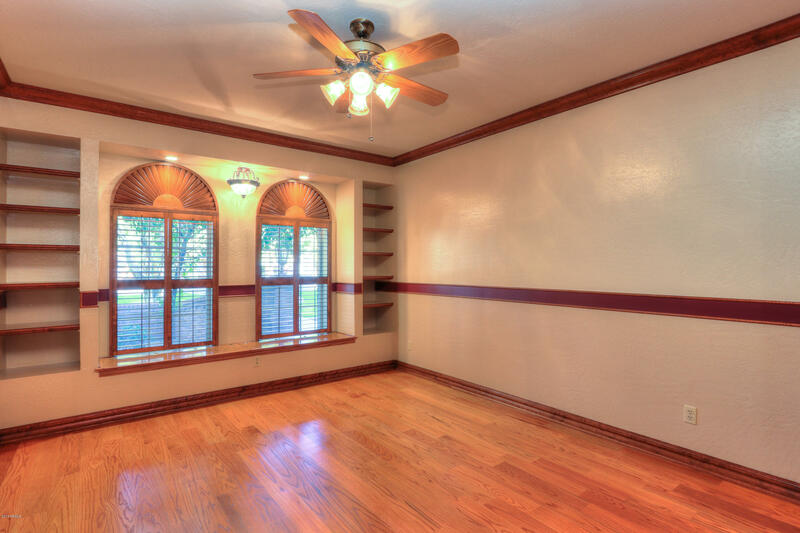 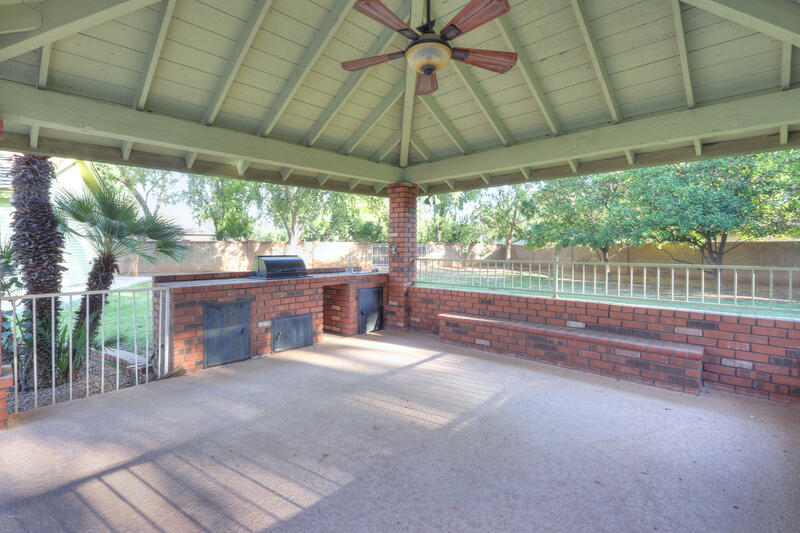 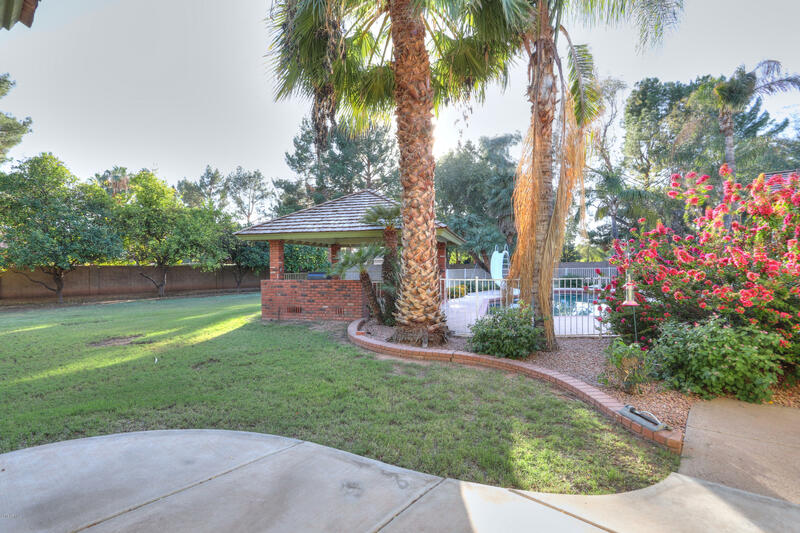 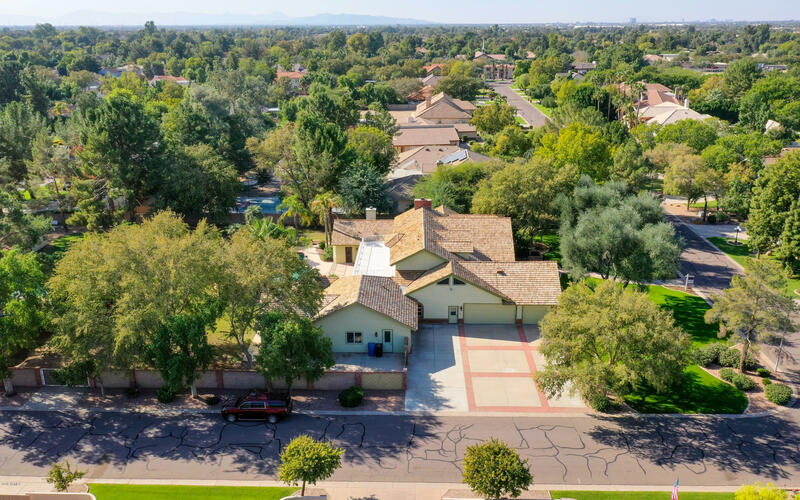 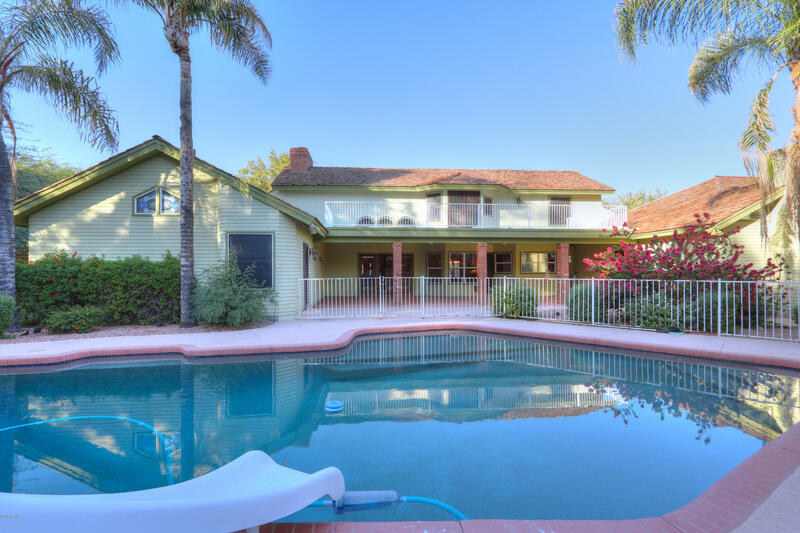 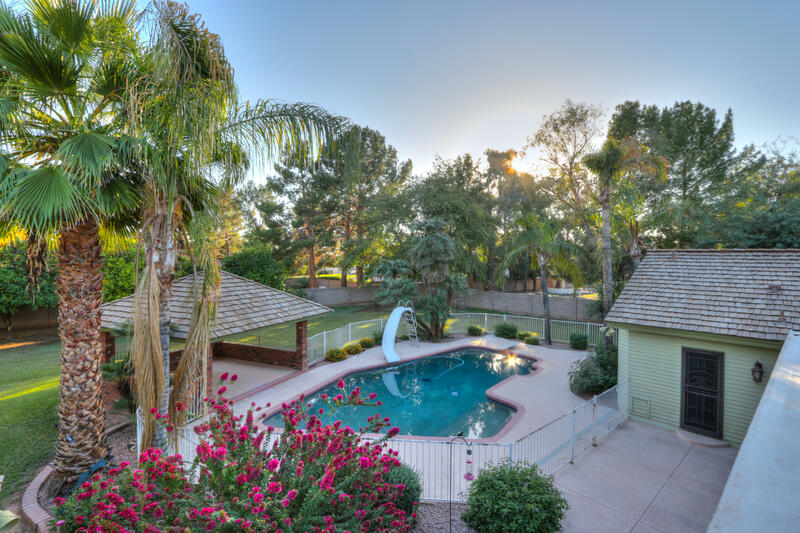 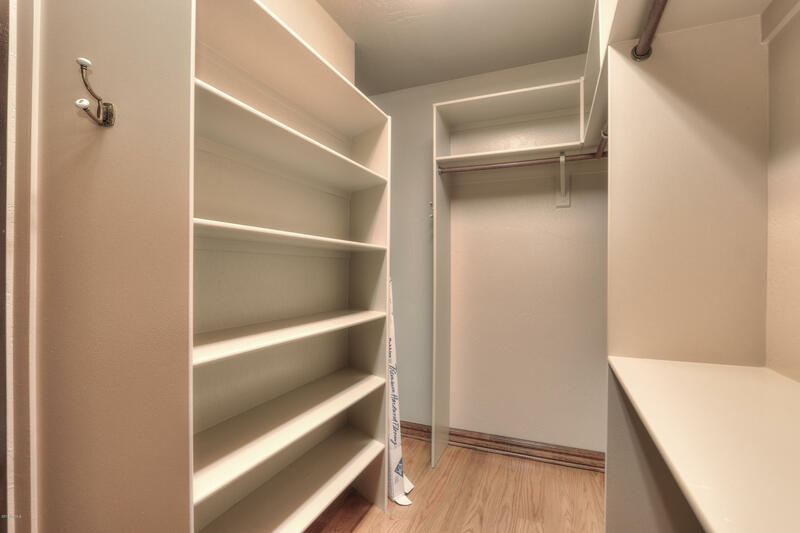 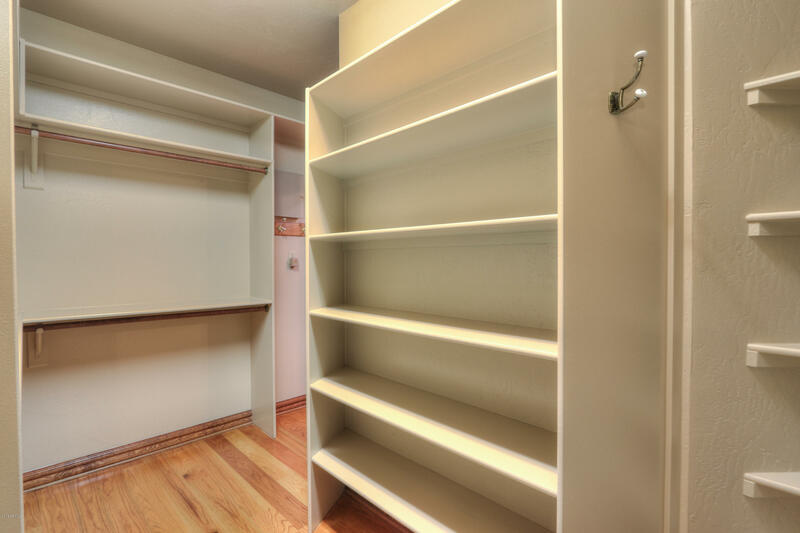 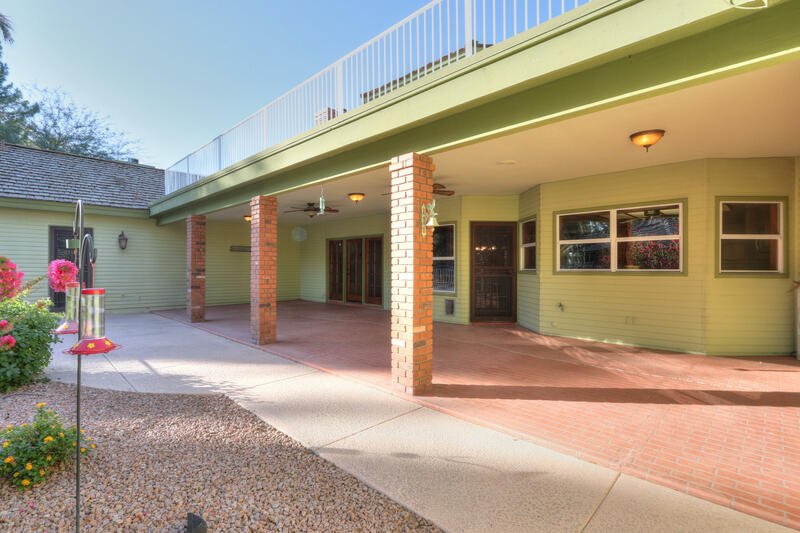 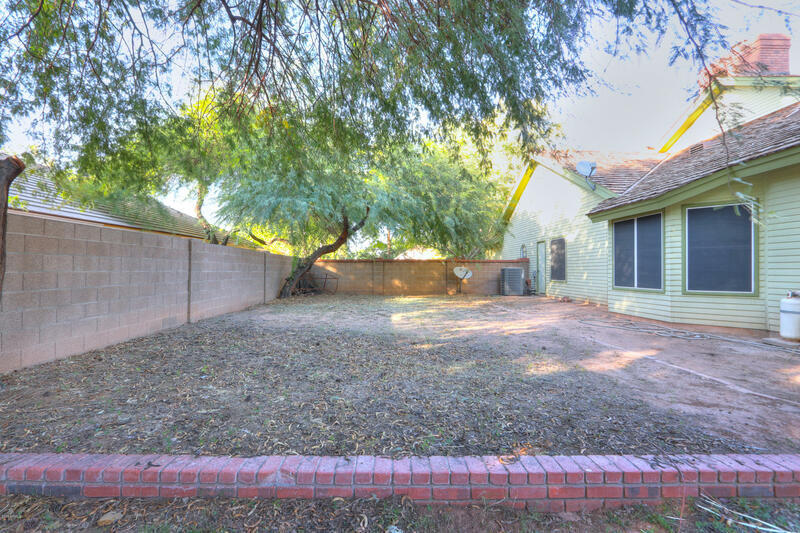 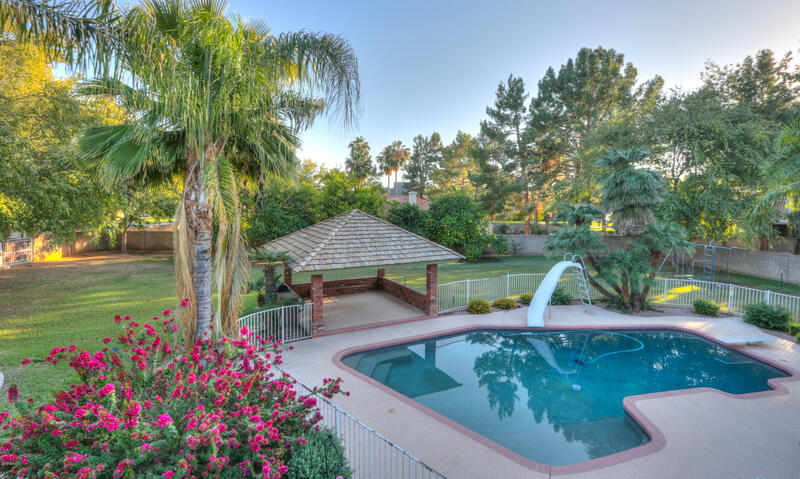 Located in the award winning Gilbert School District, and close to the Destination Downtown Gilbert! 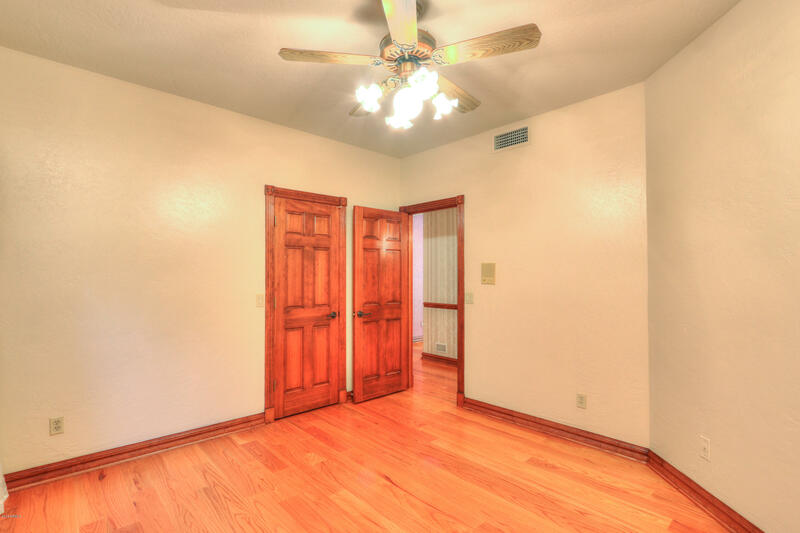 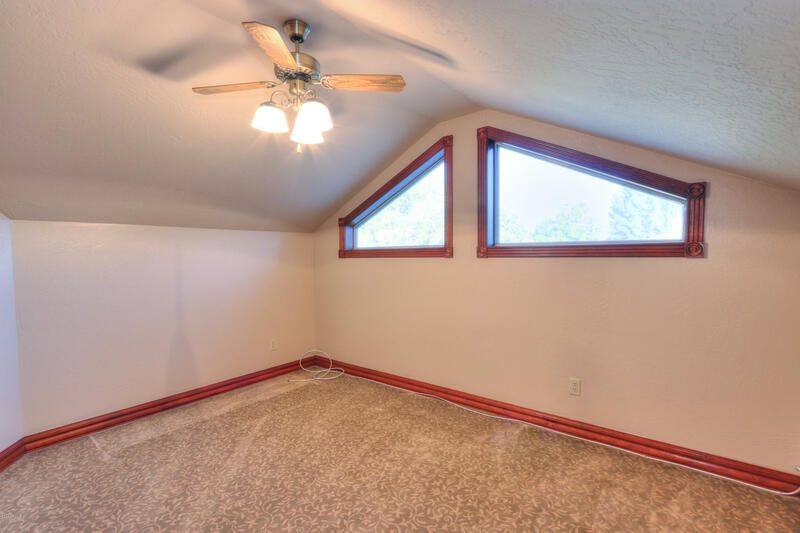 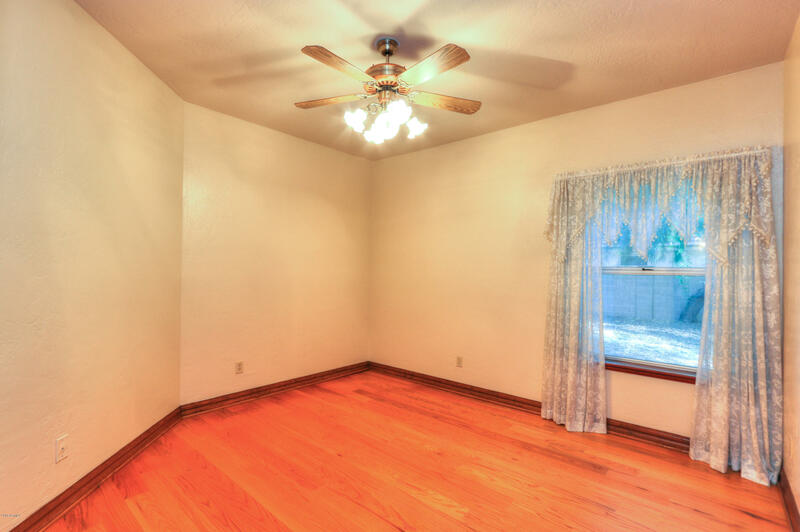 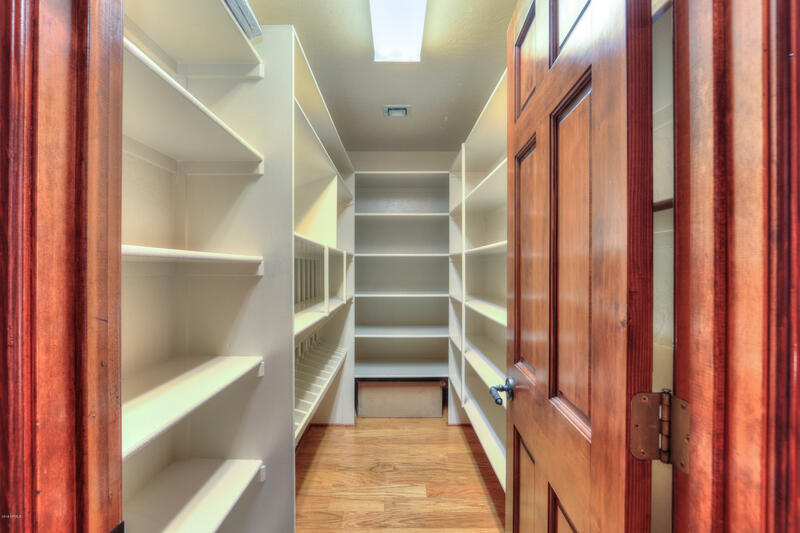 This is the home you have been looking for!